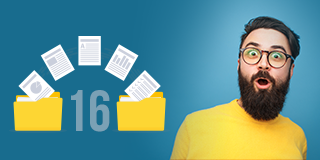 Struggling to keep up with the latest and greatest in managed file transfer? Subscribe to the GoAnywhere blog, and we’ll send essential IT topics and industry news right to your inbox. By submitting this form, you consent to receiving a monthly blog digest email from GoAnywhere, A HelpSystems Solution. 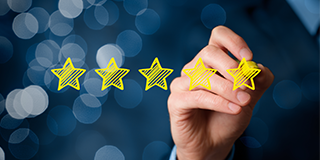 FEATURED BLOG: Who’s Leading the Managed File Transfer Data Quadrant? What vendors lead the way in the managed file transfer market? Info-Tech Research Group’s recent MFT Data Quadrant lists GoAnywhere & others as top solutions to consider. Many businesses use free solutions for everyday needs. What are the pros & cons of this approach when open sourced managed file transfer software is involved? What can managed file transfer do? You might not realize how feature-rich it is. Check out this list of 16 things that might surprise you about MFT software. Read this case study to learn how one public defender’s office in Florida reduced manual data entry with an implementation of GoAnywhere’s secure file transfers. FTP was a gold standard for file transfers in the 70s. But with today’s cybersecurity concerns, it’s no longer enough. 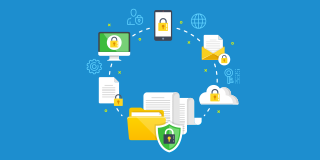 Use these five secure file transfer methods to protect your data instead. 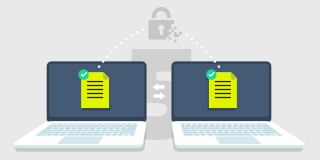 What is Secure File Transfer? Moving files from one place to another is an important part of a company’s business processes. 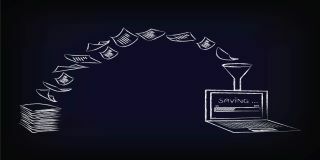 Secure file transfer and its various solutions can help send that data safely. 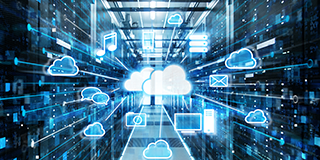 GoAnywhere MFT’s built-in cloud integrations can streamline and secure your connectivity with web applications like Dropbox, SharePoint, and Salesforce. You protect your network from cyber threats, but what about your files and file transfers? It’s time to add managed file transfer to your cybersecurity strategy. 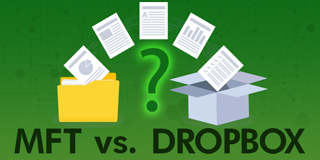 Which is Better: Dropbox vs. MFT? Looking for a reliable file sharing & collaboration tool to use in your organization? If you’re considering Dropbox and want to know how it compares to a file transfer solution like MFT, we’ve got you covered. Weigh your options in this article. Which is Better: SFTP vs. MFT? 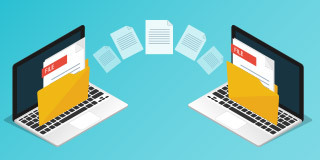 SFTP or MFT file transfer solutions? That is the question. 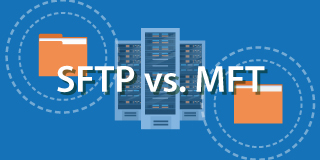 In this article, we compare secure FTP protocol solutions to MFT solutions to determine why an organization might need to choose one over the other. 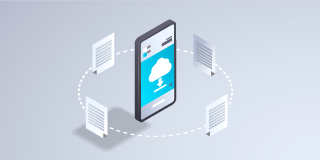 Discover what a managed file transfer (MFT) solution is and how it differs from other file transfer and MFT tools on the market in this article.